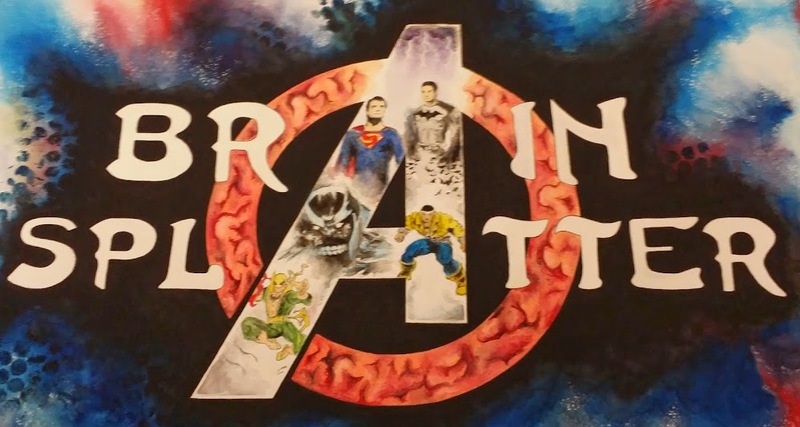 Comic Book Brain Splatter: Phase 2 of Marvel NOW Gets a New (Old) Title! Phase 2 of Marvel NOW Gets a New (Old) Title! I'm a big fan of the Marvel NOW initiative. I know it has met with a lot of detractors but I love several of the books and I think that Marvel has its poop in a group and is really hitting on all cylinders. Do they have some bad books? Sure, but they have multiple must-reads and they are bringing some old characters back to the forefront in creative ways and giving a new generation of readers an introduction to them. They are also dreaming big: Infinity is their most grandiose crossover in years, if not ever, and it is VERY sci-fi heavy. It's an absolute treat. Marvel opened the NOW initiative with a lot of familiar titles: Hulk, Thor, Cap, Iron Man, Avengers, X-Men, etc. Phase 2 is going to start a little differently it appears, as it introduces new titles from January to April 2014. 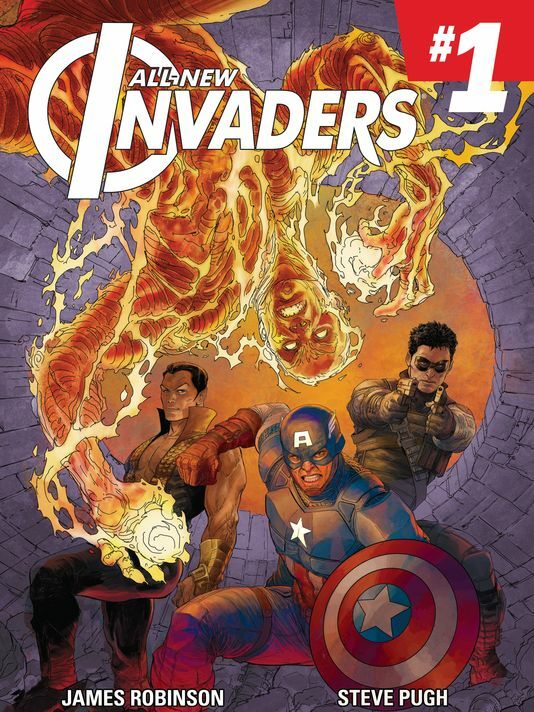 Today Marvel announced (via USA Today) the reintroduction of a classic title into Marvel NOW: The Invaders. The Invaders were a WWII super team consisting of Captain America, Namor, The Original (Non-Johnny Storm) Human Torch and two side-kicks: Bucky and Toro. The new book will reunite the heroes in modern day, focusing on Cap, Namor, Torch and Bucky. All-New Invaders will join Inhuman as the first two new titles and will launch in January following Avengers #24 as the jump-off into Phase 2. Marvel also has plans to bring the Silver Surfer, Black Widow and several other characters to the front of their new campaign. Certainly things will start to come together quickly on this front with the releases being just a bit more than 8 months off at best. An exciting time to be a fan of Marvel comics!